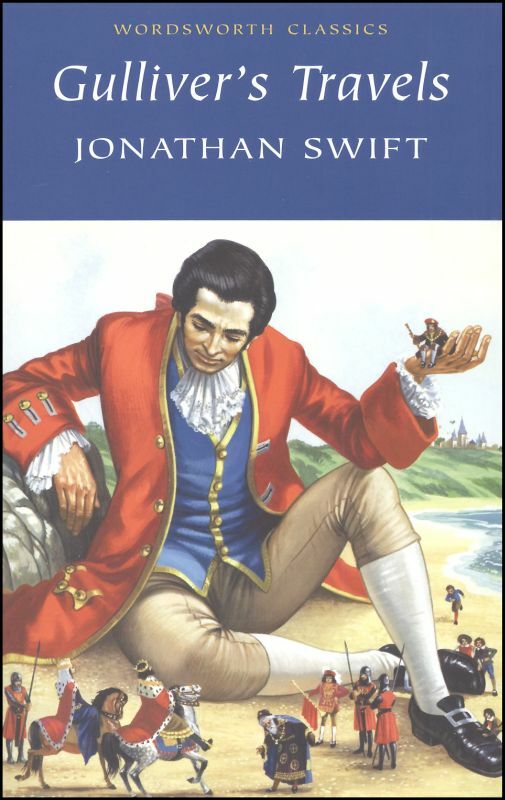 There aren’t many people who haven’t, at some point in their lives, read Jonathan Swift’s best-known work, Gulliver’s Travels. While most of us read it when we were too young to appreciate it because it was considered a staple in classic children’s literature (I was eight the first time I read it), reading this book as an adult and understanding what Swift is really writing about puts a whole new, interesting – and, yes, even comical at times – light on his most famous work. 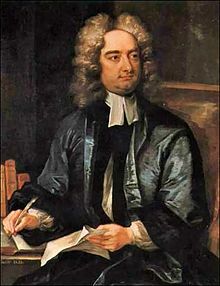 But Swift was a prolific writer and a brilliant satirist beyond Gulliver’s Travels and was heavily involved in politics in both Ireland and England. He is considered one of the leading voices of The Age of Reason. Swift’s prodigious public writing ended with Drapier Letters in 1724, and by the time his wife, Stella, died in 1728, Swift was already showing signs of neurological decline. A fastidious and highly-organized man, Swift became more and more whimsical and capricious in his daily living. He also developed obsessive paranoia and miserliness. As he descended further into dementia, Swift still tried to maintain a semblance of private correspondence after 1728, but eventually was unable to write at all. In 1740, in a rare letter to his niece, Swift confessed “I hardly understand a word I write.” By 1742, guardians had to be appointed to care for Swift and maintain his estate because he was simply unable to.